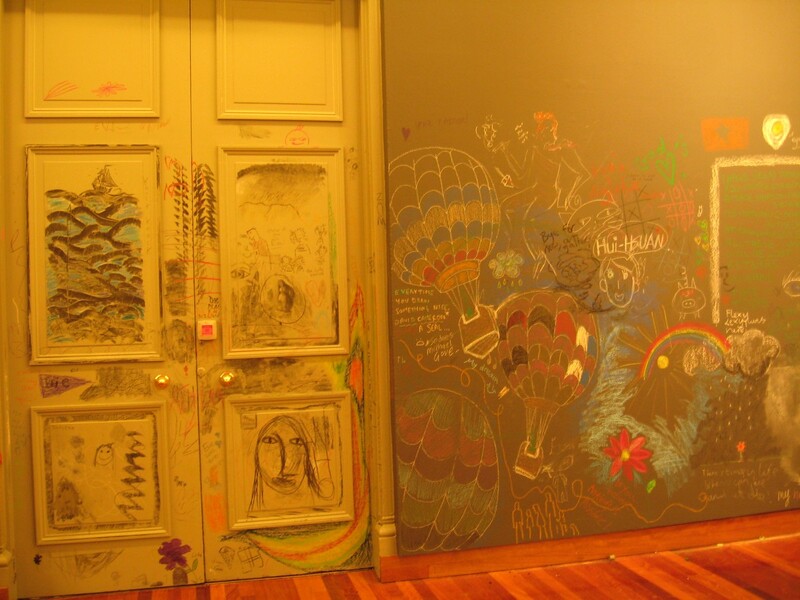 Thinking about the imminent charges at the soon to be reopened art gallery has reminded me of the last time I was in there. 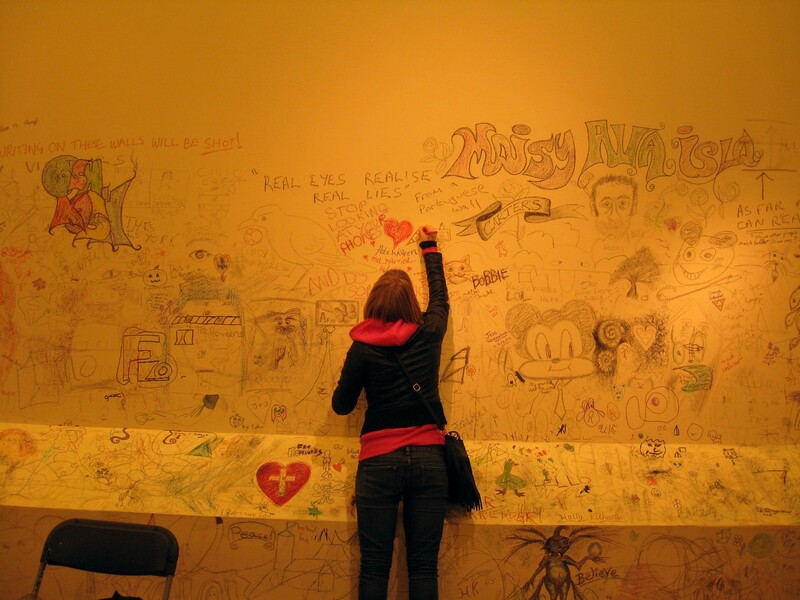 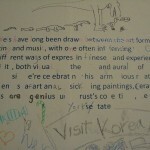 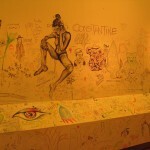 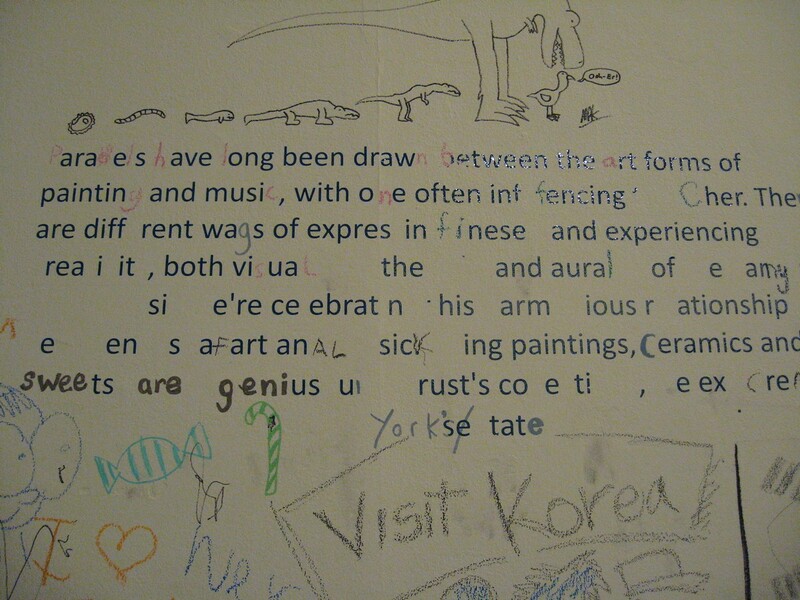 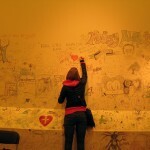 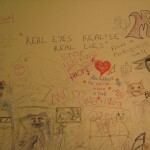 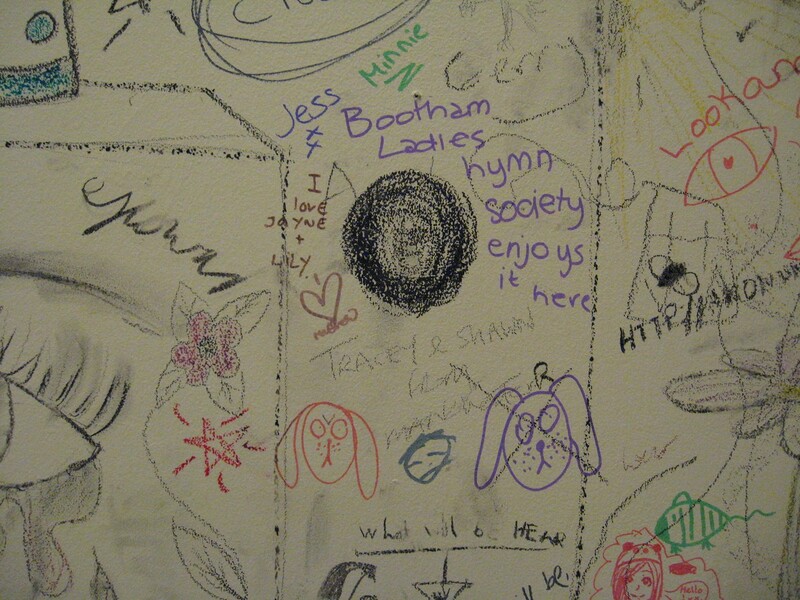 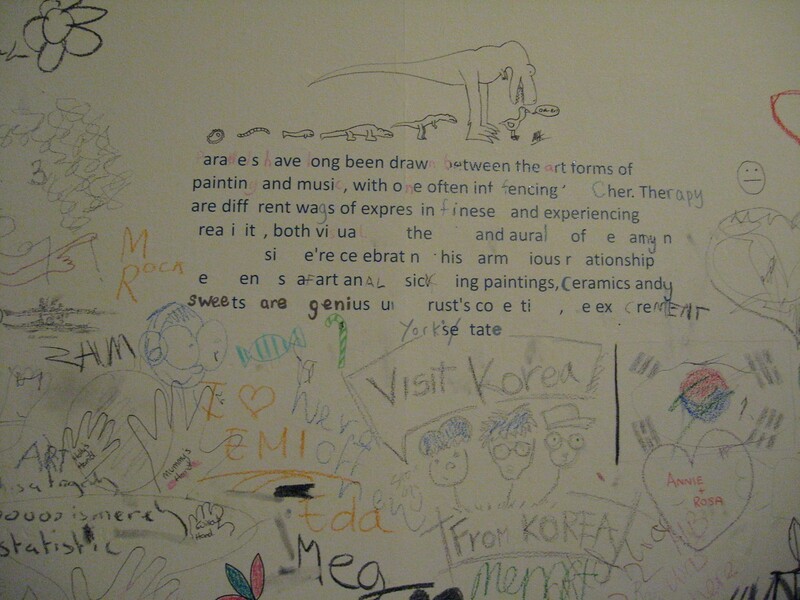 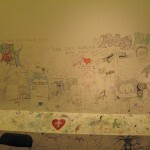 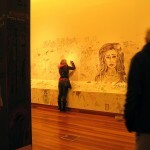 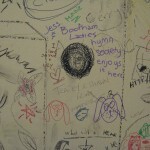 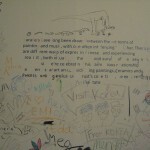 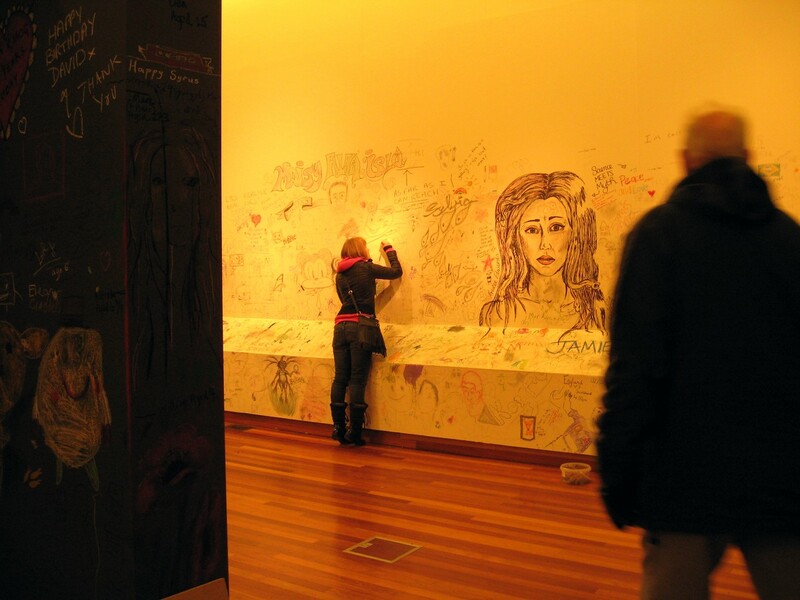 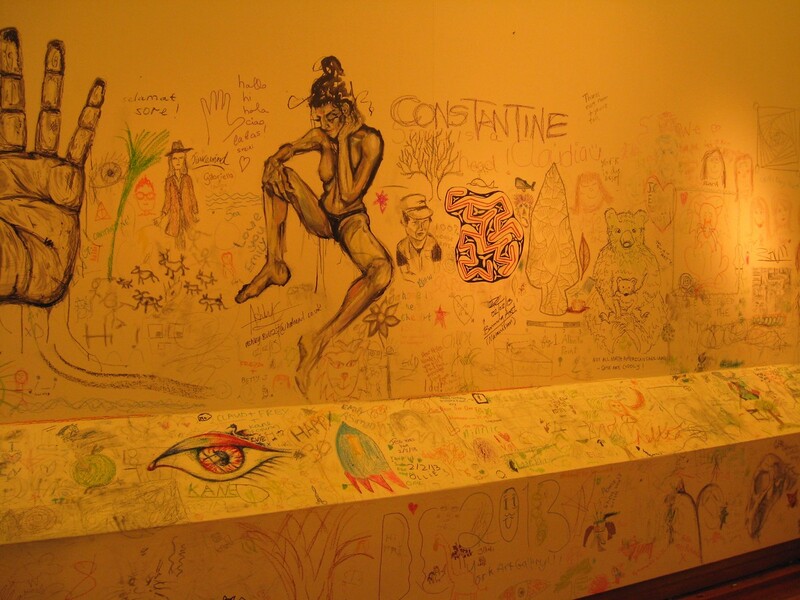 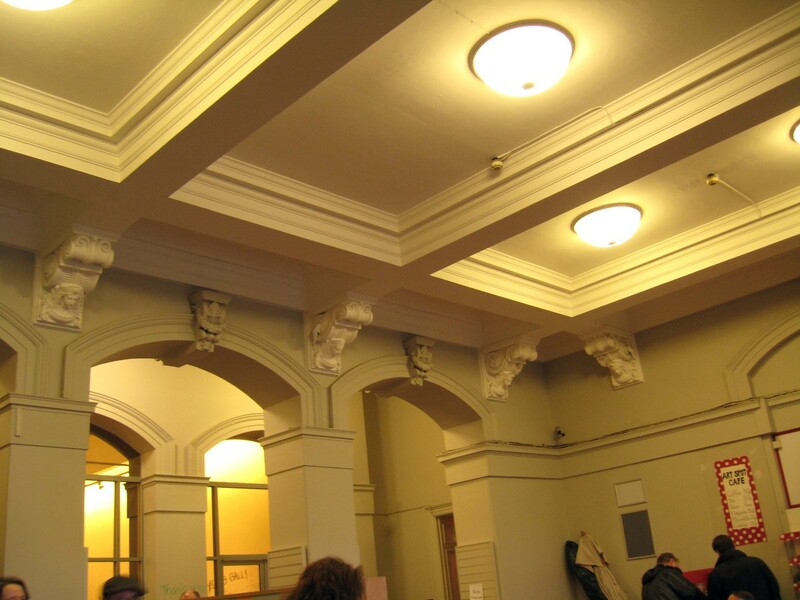 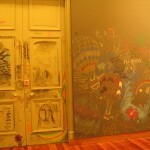 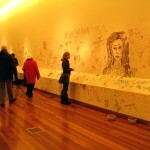 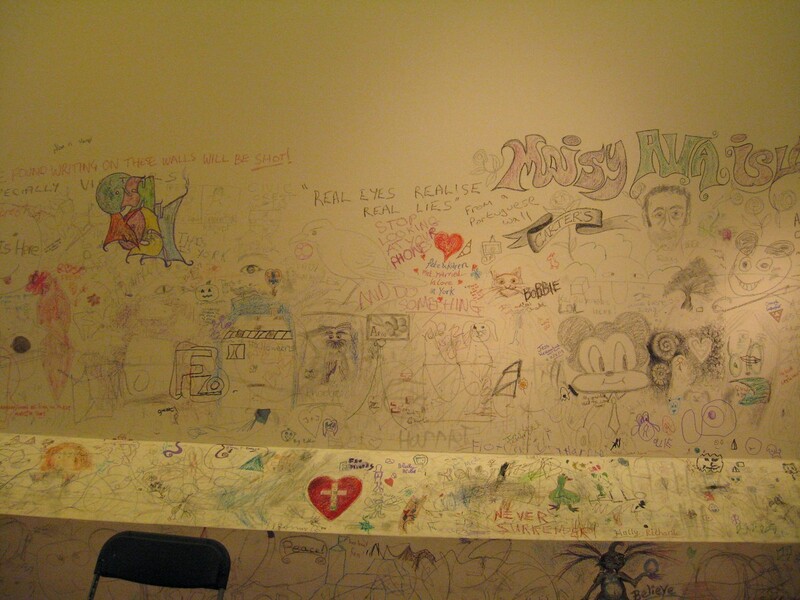 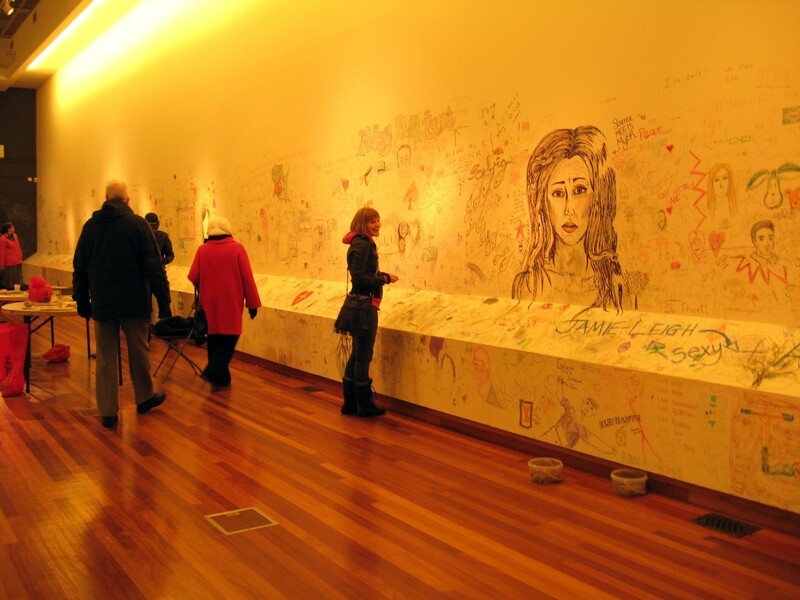 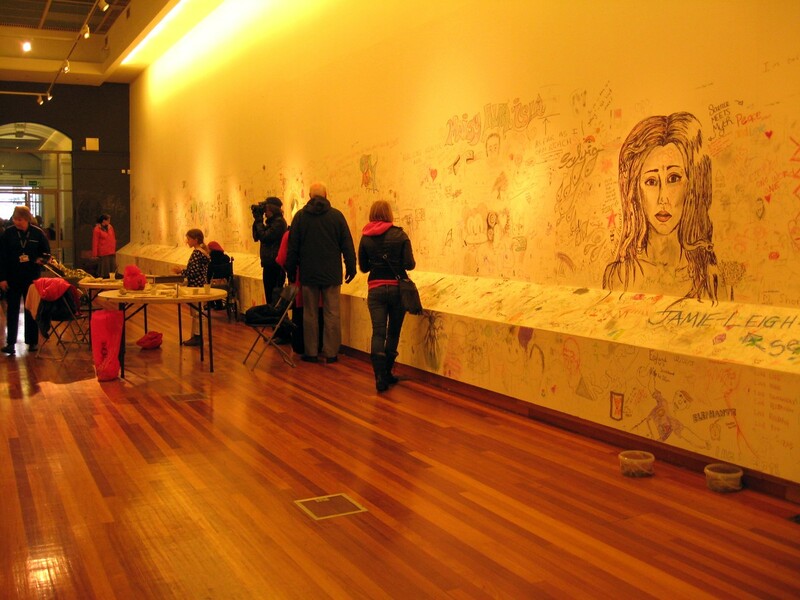 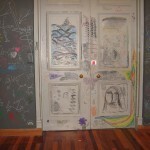 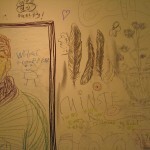 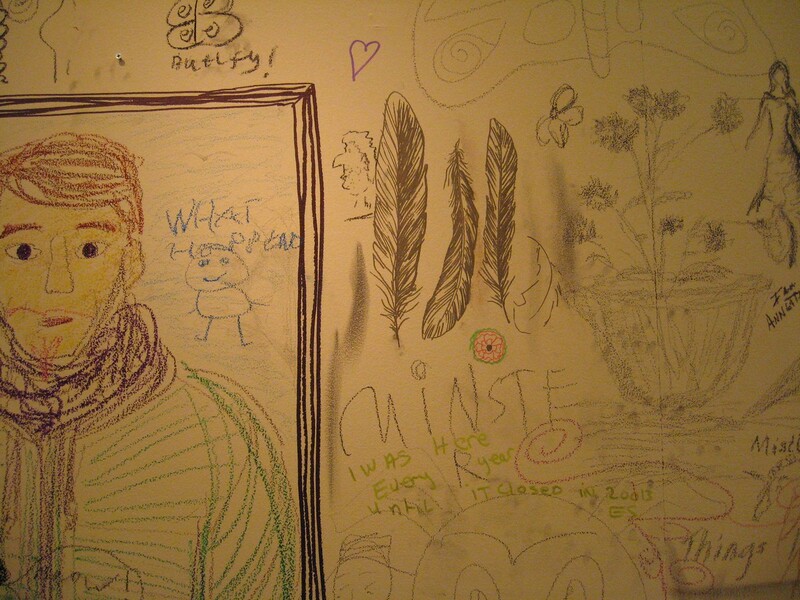 Just before the art gallery closed for its major refurbishment, in February 2013, it opened its doors for people to make their own art and comment on its walls. 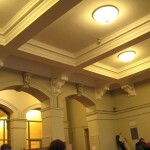 At the time I included a page on the yarn bombing outside, but I also took these photos inside, not included then. 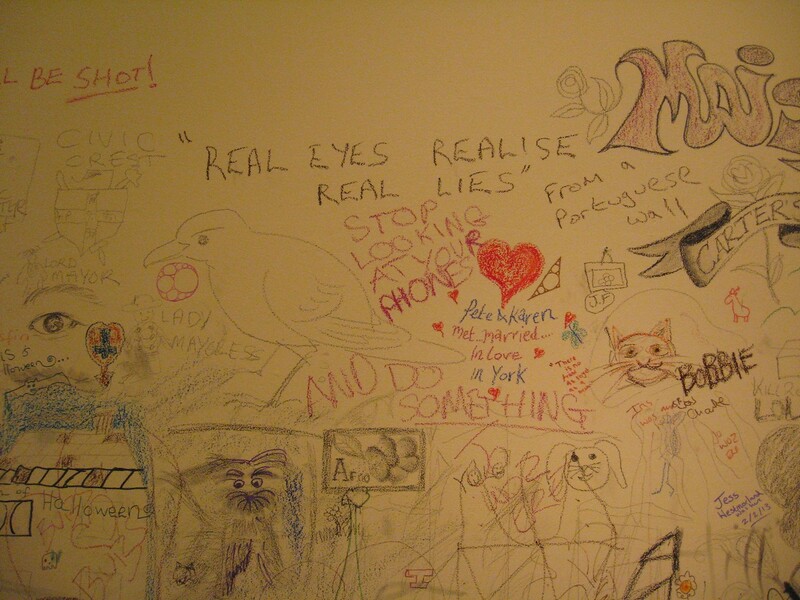 Seems a good time to share them now. 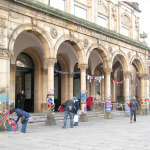 ‘The open day was all about the public taking ownership of the gallery as we handed it over to them for the day’, the Press reported, back then. 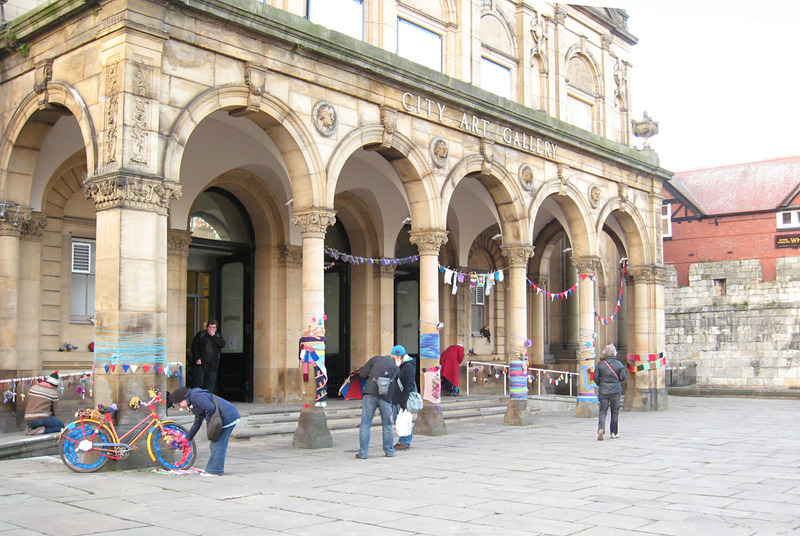 And outside, the yarn bombing event, which I did a page about at the time. 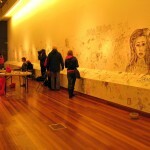 And said that for me the work in the public space outside — Exhibition Square — was the highlight. 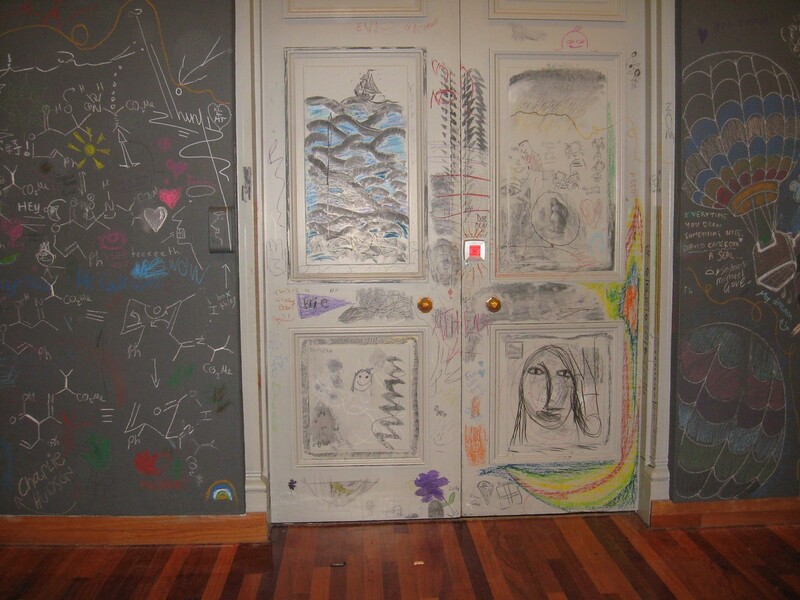 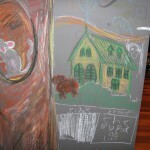 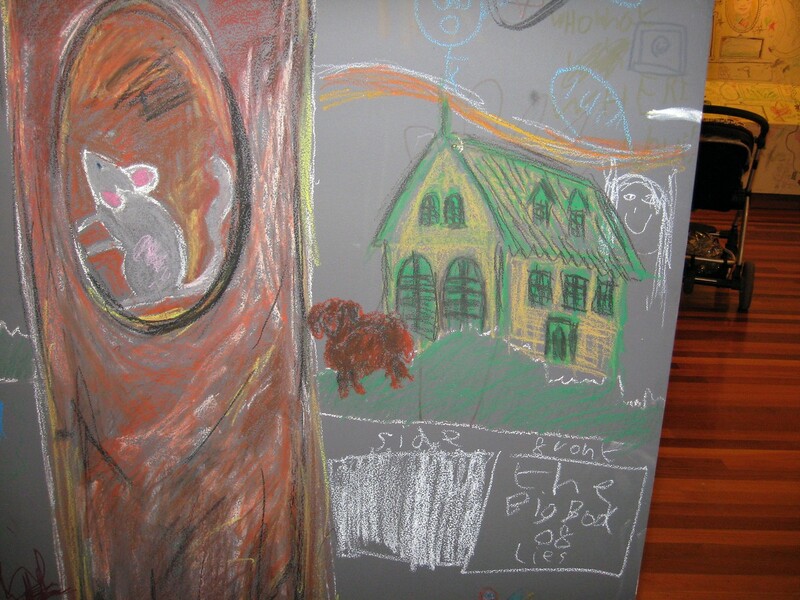 A reminder that the crafty and arty creativity isn’t always behind the doors of our cultural institutions.